Everyone in Delaware has their list of festivals they look forward to attending each year. As an artist, the Brandywine Festival of the Arts is certainly mine. First held in 1961 this year is the 51st running of the show and the second time Ryefield Ceramics will be displaying work there. 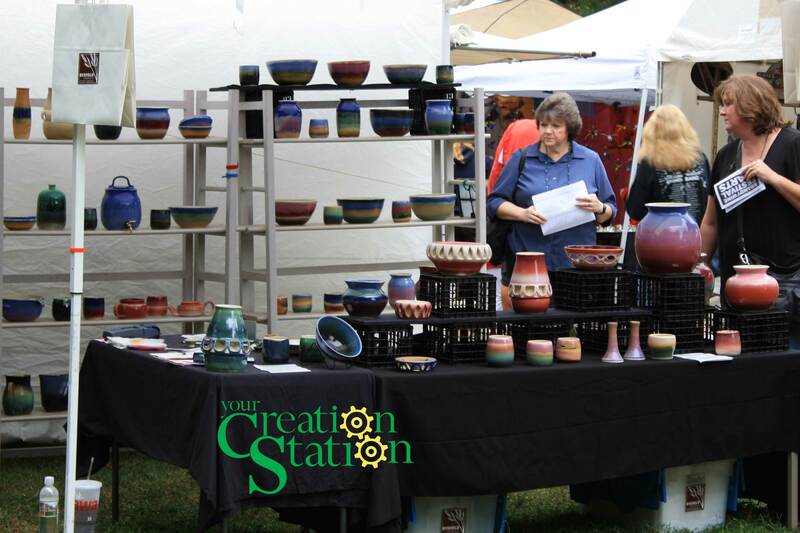 Located right on the Brandywine river, next to the Brandywine zoo, the festival kicks off on Saturday, September 10 at 9 AM is open till 6 PM that evening and then opens again on Sunday from 9 AM to 4 PM. As we close in on the weekend, Ryefield Ceramics is primed and ready. With several hundred individual pieces of pottery, I’ll actually have to take the passenger seat out of my truck to get them all there. 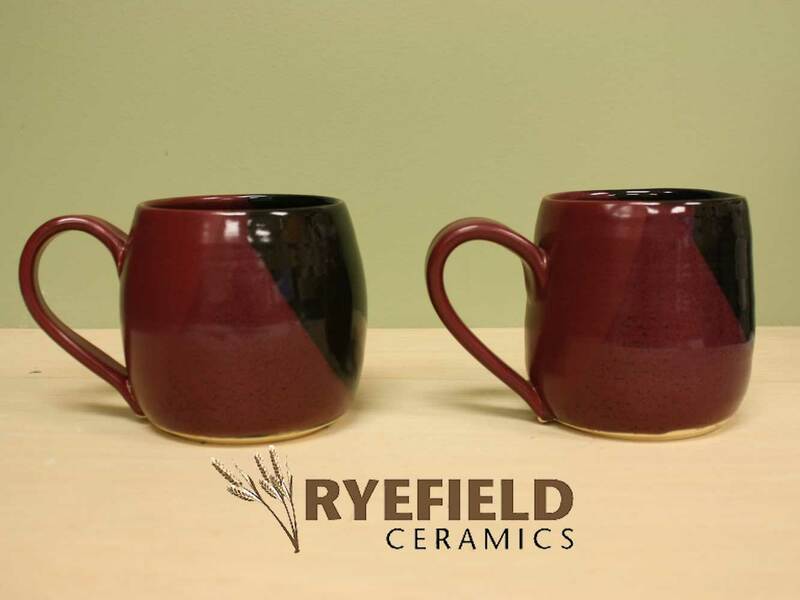 Look forward to seeing a selection pieces from our established line of functional pottery including our BIG mugs in our most popular colors. We can make sets and we’ll even have some Sunset Glazed pieces as well. If you’ve seen it all before, don’t worry, there will be some new items as too. We’ll have a limited selection two and three dish condiment trays.As always, our pieces are both microwave and dishwasher safe and durable enough for everyday use. While Ryefield Ceramics is mostly known for work from the potter’s wheel, we recently added a slab roller to the studio and have been rolling clay flat since. We’ve been fascinated with texture and been out looking for things to press int the clay before shaping it into new forms. 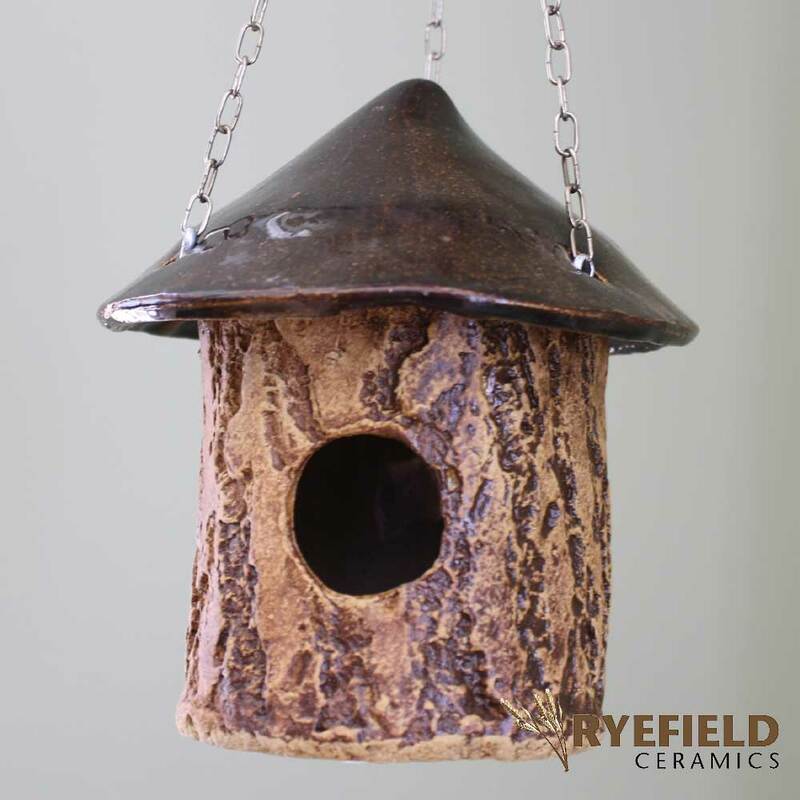 Look for a selection of rectangular trays and hand-built birdhouses. Don’t miss this year’s event. It’s a great time for everyone. Between the food, beer and wine, music, beautiful setting and all the art, there will be something for everyone. Don’t forget to bring the younger ones too. The Brandywine Zoo will even be open to enjoy as well. 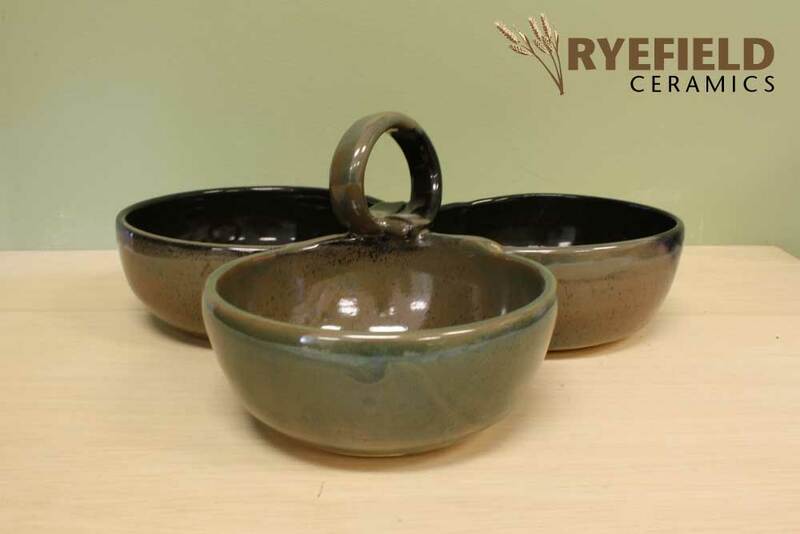 ‹ What Exactly is Ryefield Ceramics?